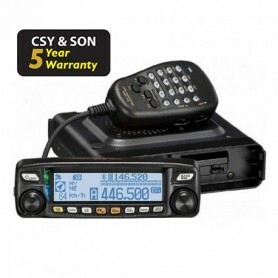 C4FM/FM digital and analog dual-band VHF/UHF vehicular transceiver with 66 channel high speed GPS. Double simultaneous listening even on the same band, 50 W both VHF and UHF, wide range receiver that also includes the AM mode in the AIR band. 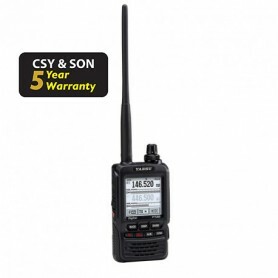 Digital and analogue dual-band mobile transceiver FM/C4FM, equipped with high speed GPS, detachable front panel, with a wide range of mobile options made possible thanks to advanced C4FM technology. Microphone with DTMF, 50 W RF. 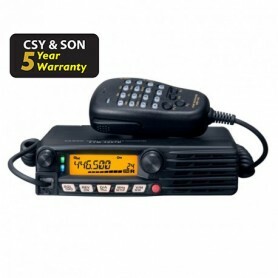 Vehicle transceiver VHF/UHF analog and digital C4FM / FM, 50W power, DTMF microphone included, recommended for mobile use and digital mode. TCXO high stability ±2.5 ppm included. 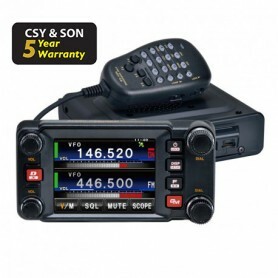 Vehicle transceiver 430MHz C4FM/FM digital and analog 55W. Complete with DTMF microphone. 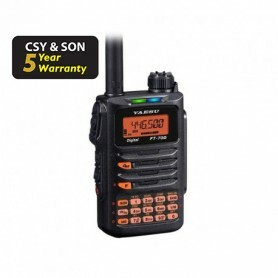 It shares the same basic feature set as the FTM-3200DE and is identical in appearance, while offering UHF operation - on the 430 MHz band. 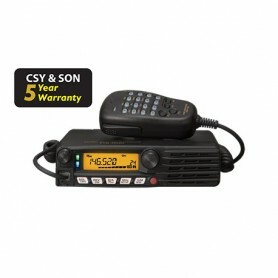 C4FM/FM digital and analog VHF transceiver, VHF monoband with 65W power. Supplied with DTMF microphone. 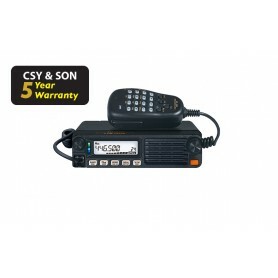 5W VHF/UHF portable transceiver, analogue and C4FM digital. The FT-70DE provides up to 5W of RF power, and its large front speaker provides 700mW of audio output. In C4FM mode it has better BER (Bit Error Rate) than other digital modulations. 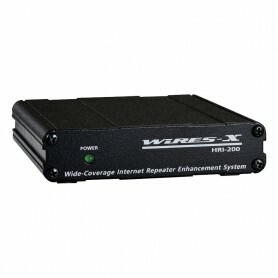 Interface for connection to the Wires-X network.